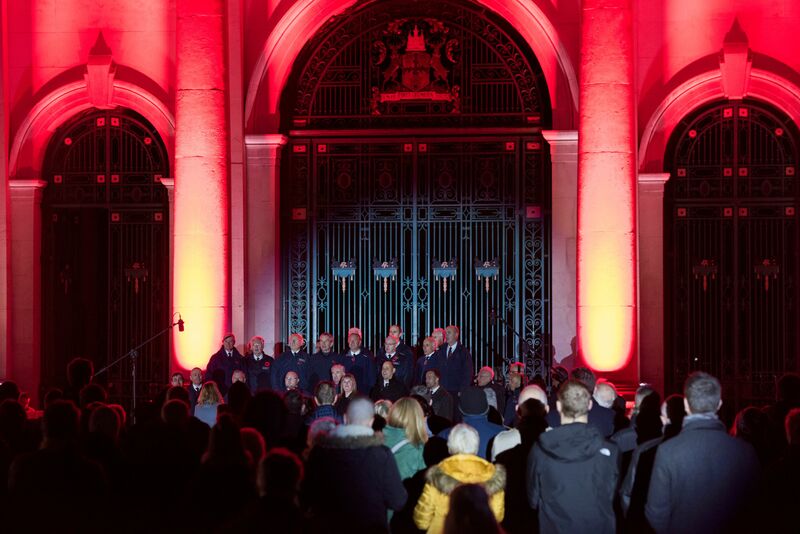 A number of events took place in Nottingham to mark the centenary of the First World War Armistice and remember those who lost their lives in past conflicts. Yesterday (Sunday), Victoria Embankment was again the city’s focal point for commemoration. 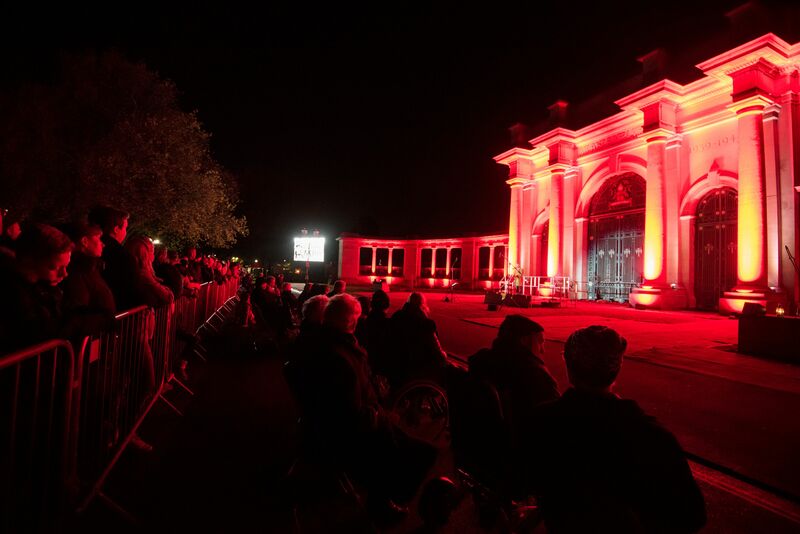 The traditional two-minute silence and wreath-laying included a larger and enhanced viewing area this year to make sure that more people could be accommodated at the ceremony. 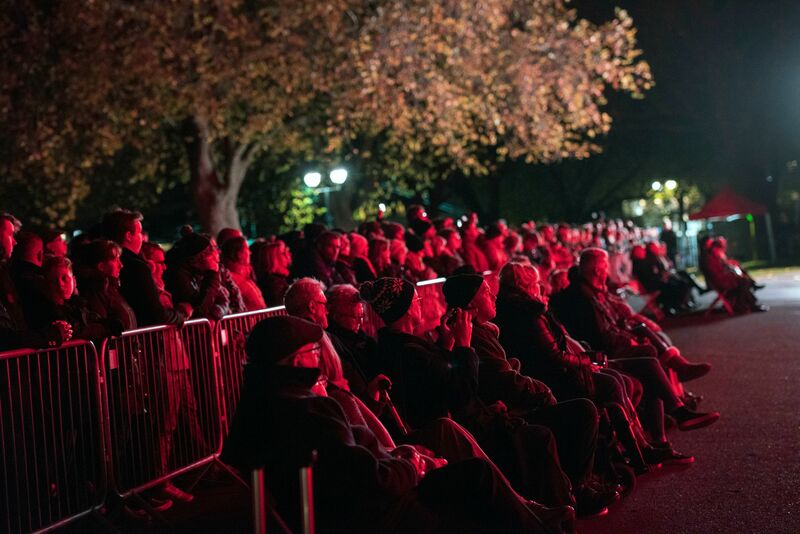 In the evening, a programme of music and poetry was held on the Embankment as part of the national Battle’s Over – A Nation’s Tribute. Battle’s Over was a day of commemorative events marking the centenary of the end of the First World War and paying tribute to the millions killed or wounded in battle, and those on the home front who struggled amid pain and loss to help ensure freedom survived. Further Armistice Day parades and services were held across Nottingham, including the South Notts Hussars who marched from St Mary’s Church to the Council House. Meanwhile, Nottingham Harmonic Choir presented two powerful concerts at the Royal Concert Hall – War Requiem by Benjamin Britten and Vaughan Williams’s Lark Ascending. Last Thursday (8 November), football took centre stage as Meadow Lane and The City Ground hosted the national Games of Remembrance. Troops from the British Army Football Association took on the German Bundeswehr to commemorate soldiers from both sides who made the ultimate sacrifice during the First World War. A women’s game was staged at Meadow Lane, while the men met at the City Ground. A number of football legends attended both matches, which were screened live on the BBC. 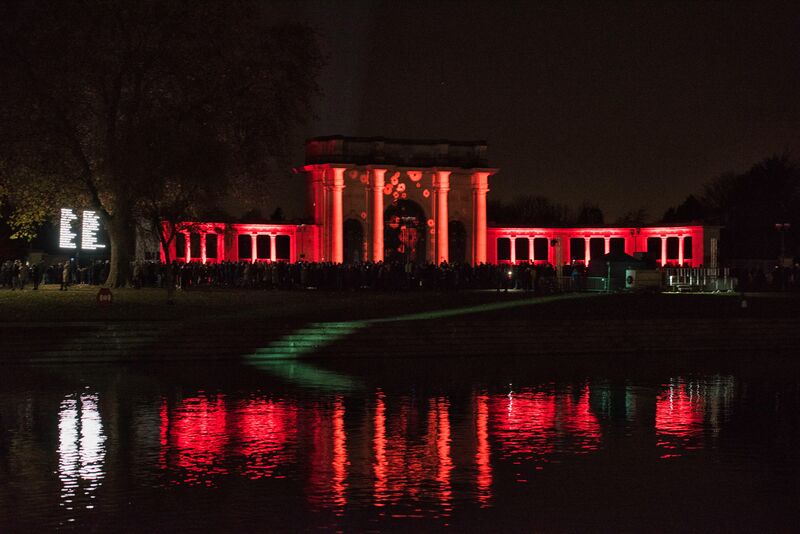 Councillor Dave Trimble, Portfolio Holder for Leisure and Localities at Nottingham City Council, said: “It was great to see so many people from across the generations attend these events marking a very significant year in the history of the First World War. 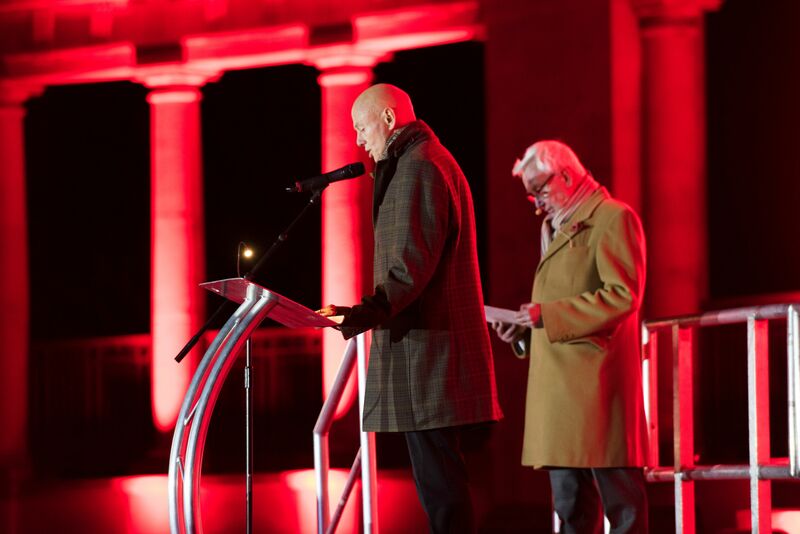 “From the football matches last week to the remembrance services on Sunday, we welcomed schoolchildren, families and veterans who came together to remember those who lost their lives in the conflict. “We’re proud to have worked with a range of partners to provide tributes that clearly spoke to people of all ages, at the same time as telling some of the most compelling stories of the war.